Applications Closed. Stay tuned for 2019! Berlin has established itself as one of the top startup hubs in Europe. The German capital records more than 40 thousand startups, translating into one of the highest startup to inhabitant ration. 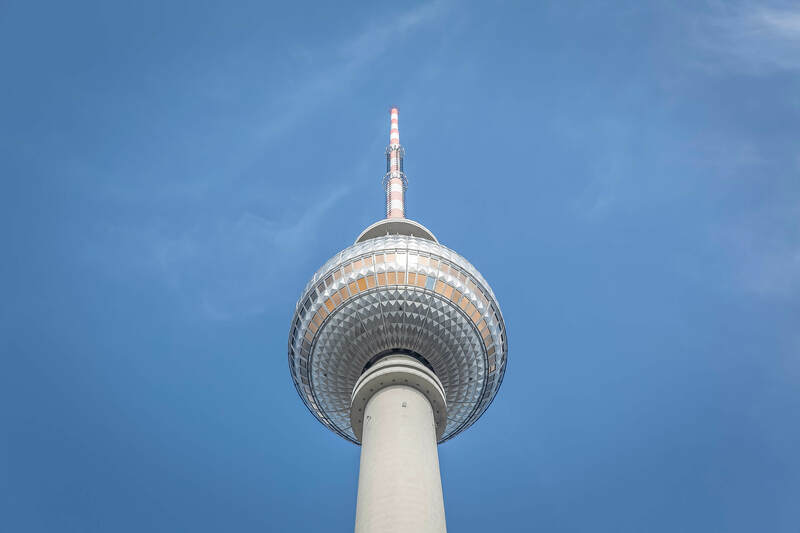 Over the past few years, over 50 corporate accelerators and other special programmes, such as Lufthansa, Metro, SAP, IBM, Viessmann, Volkswagen, Daimler, Cisco and Bosch, have moved their innovation hubs to Berlin and stimulate innovation in the industrial sector. Public support has been growing through venture funds and cheap loans for startups, boosting around €10 billion for startup subsidies. Qualified introductions to get leads for your new local clients. Packed agenda to become familiar with key ecossytem players like Unicorn Co-Working Berlin. Matchmaking with corporates looking to invest in startups & co-develop IoT solutions, e.g. : EY, ContiTech (Continental) & Samsung Next. 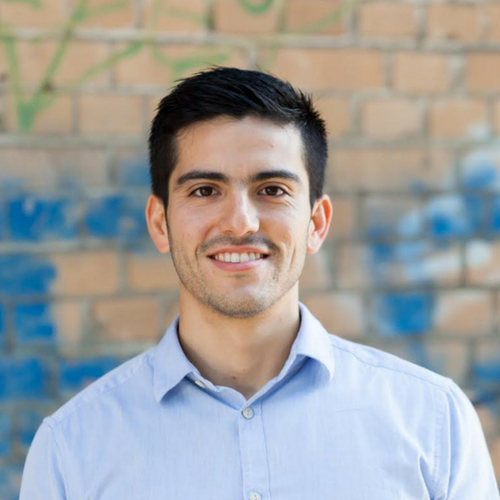 Daniel Moreno from etventure Startup Hub will be your Scaling Manager. Our network & Scaling Managers remain at your disposal after the DDW. The local partner etventure Startup Hub sits at the intersection of key stakeholders in the ecosystem with connections within Germany and Europe.